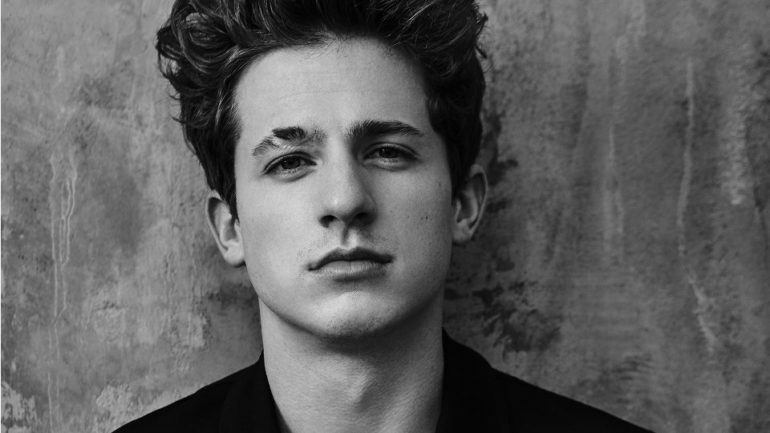 Charlie Puth, the 26 year-old who can swoon the hearts of teenagers everywhere, gave a stellar performance last night at Hollywood Casino Amphitheater. Opening act Haliee Steinfeld started the night perfectly with some of her top hits. Songs of hers included “Most Girls,” “Let Me Go,” and “Starving.” Steinfield’s pleasantly raspy voice draws the audience in, and her incredibly talented dance crew helped ignite an energy that would prepare concert-goers for the superb upcoming performance of Charlie Puth. Steinfield also gave fans a chance to hear her unreleased song, “Used To This,” which has only been performed exclusively on the Voicenotes tour. Without hesitation, the song is sure to hit the top of the charts once it is officially released. After finishing up the opening act, Charlie Puth hit the stage and the high-pitch screams began to siren. Fans couldn’t get enough of his show, and to make it even better for them, his shirt came off for all to see. Though most Midwesterners complain about the unpredictable weather, they sure were thankful for the hot weather last night. Puth definitely has a cheeky side to him, and not only was it displayed (literally) onstage, but also in his song “Empty Cups.” The suggestive signage brought by fans only caused his humorous side to display even more, which made the show all the more enjoyable. To finish off the night, Puth closed with his greatest hit “Attention,” and “Boy.” But of course, because his live performances are just too incredible for anyone to want it to end, he came out for an encore and sang “See You Again.” A song like that not only touches the crowd’s hearts, but it brings people together, and that is what music is all about. Puth’s passion and dedication to his musical art is presented in his live performances, which is exactly why if you ever get the chance to see one of his shows, you must be sure to do so. Puth’s vocal and instrumental talent is far too underrated, but that is sure to end soon as his music becomes more and more popular. Charlie Puth’s Voicenotes tour in the US. continues until September 1st, ending in West Palm Beach, Florida. The rest of tour will continue overseas in Thailand, China, Singapore, and more.